No, letter K does not stand for Killing. I'm not asking you whether or not you are an advocate of capital punishment. 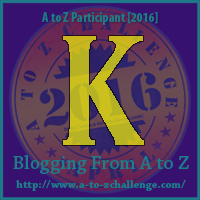 The letter K stands for William Kemmler, a convicted killer who was the first person, legally executed using the electric chair. He killed his common law wife with a hatchet. 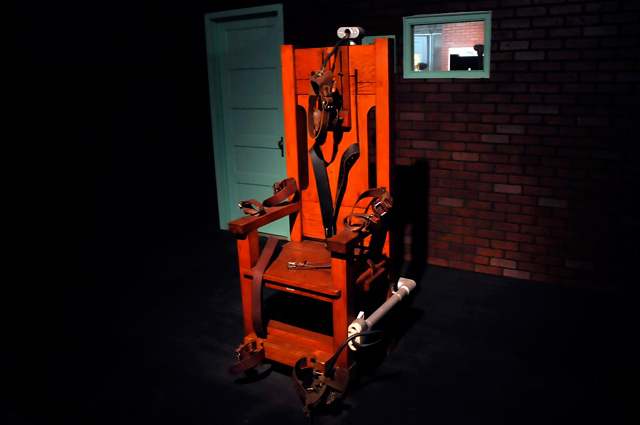 If you are not a proponent of the death penalty, you may want to read the cruel and unusual punishment grounds set forth in his appeal. But, remember this took place back in 1899. After two attempts in which his body caught fire and his flesh and spine singed until spectators could no longer handle the putrid funk but they were trapped in the observation room. Many blew chunks of their lavish lunch all over one another and onto the glass partition separating them from the killer. Eight agonizing minutes later, Kemmler was finally pronounced dead. We're getting close to to the halfway mark. 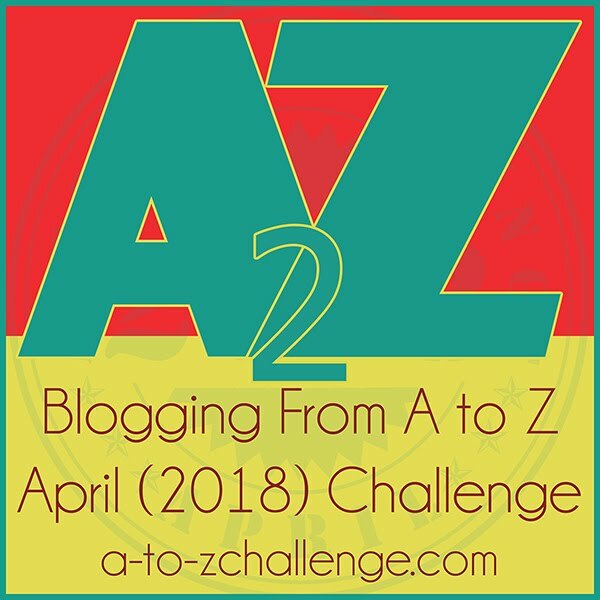 Are you visiting the other A to Z Blogs?